During the British rule in India, Munnar was the summer resort of the Government officials. The natural beauty, calmness and mild cold climate throughout the year make it the favourite tourist place of both; Indians as well as foreigners. 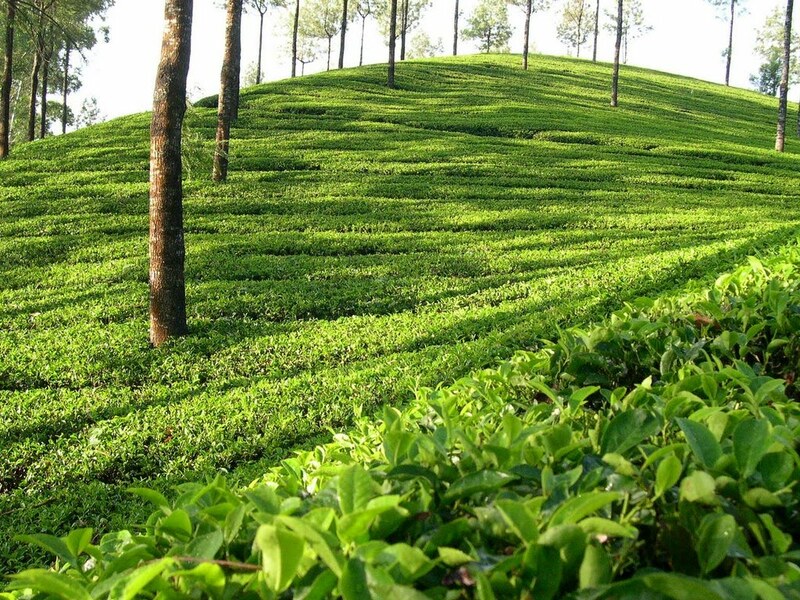 There are about 30 tea plantations in and around Munnar. The tea estates, hills, lakes and forests inside Munnar range expose its beauty. The Munnar hills are covered by tea plants, which make the feeling of seeing a wide green carpet. 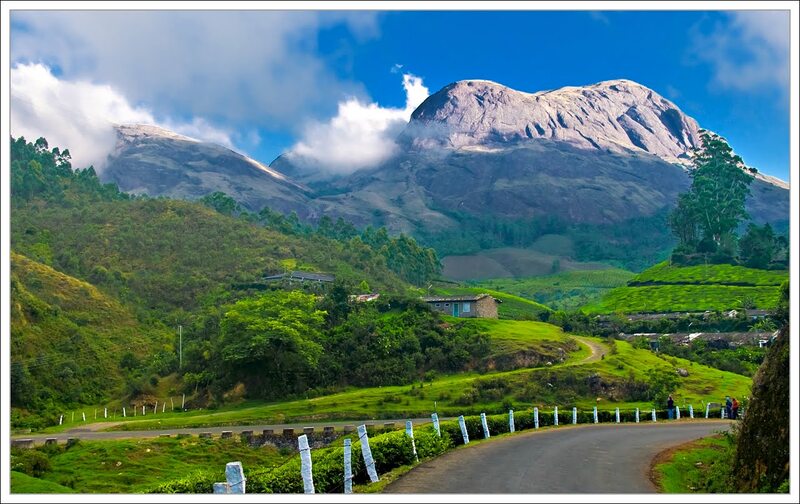 Location: Munnar in South India is located in the east of Kerala bordering with the state of Tamilnadu. While the famous district of Combatore in Tamilnadu is in the north and Pallivassal in the south, Munnar shares its boundaries with Vattavada and Kuttampuzha in the east and west respectively. Munnar, once the summer Resort of the erstwhile British Government, is situated 1600 meters above sea level amidst sprawling Tea plantation and picturesque mountain, valley and streams. Munnar has the highest peak in South India, Anamudi, which towers over 2695 meters. Sightseeing and Activities like Trekking, paragliding and boating make Munnar a pleasant tourist destination. Adding to Charm of Munnar is the courteous hospitality offered by Abad Copper Castle . The resort has 38 well appointed rooms and suites, Multi- Cuisine Restaurant, Recreation Room, Meeting Room, Utility shop, Lawn Garden and spacious Car Park. Abad Copper Castle is located on Kannan Devan Hills and offers a panoramic View of the rich bounty that nature has to offer. Come ,indulge in the quiet luxury of our facilitates and relax in the cool and serene surroundings of Munnar. Sterling Day's Inn in Munnar offers hospitality and service with a wide range of accommodation options. There are studios, single bedrooms and double bedrooms and most of the units have a kitchenette and telephones. A Hill Station luxury Hotel located 6500 ft above sea level,overlooking the Anayirangal Lake and surrounded by cardamom, tea and coffee plantations. 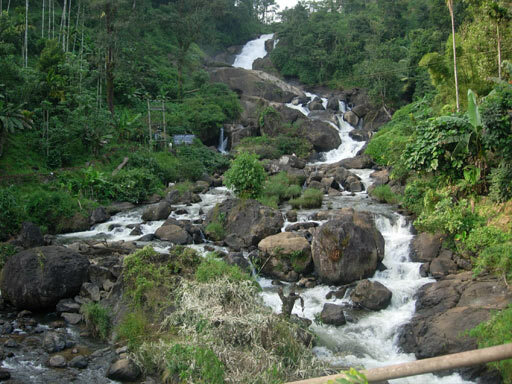 Munnar with its impeccable beauty has become the most sought after destination for your holiday. 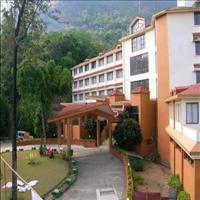 Cloud9 is a 3-star hotel located at Munnar, along the Madurai road. It is 80 kms from Thekkady. The nearest railway station Aluva is 130 kms away, and the Nedumbassery International Airport, Kochi is 130 kms from here. Oak Fields - Munnar, set amidst oak trees, cardamom hills and tea plantations, is just 5 km from NH 49 on the Munnar-Bison Valley Road. It is located in a lush green cardamom forest and mountains swathed in mist. Managed by a team of dedicated professionals to achieve higher standards in the art of hospitality, Oak Fields welcomes you to the beauty and tranquility of nature.